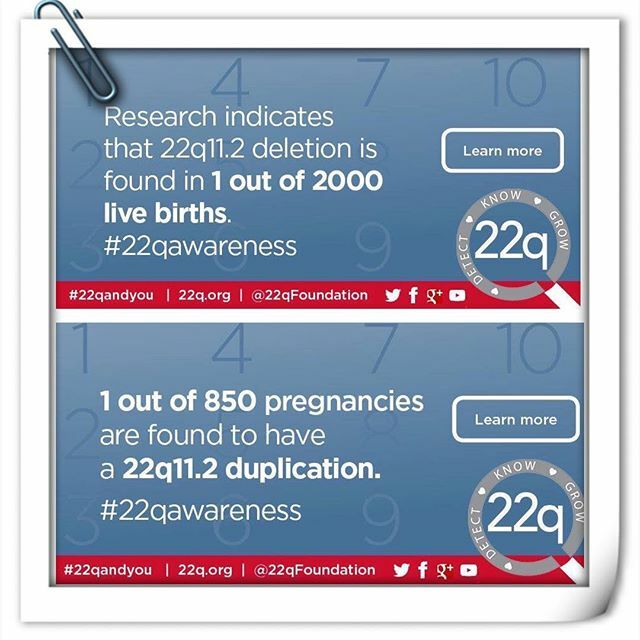 About a month ago, I saw a post on the 22qawareness group page by a woman named Gemma Keir. She said that the 22q Children book entitled 'The Abilities in Me' has been released. Turned out she is the author of this 22q children book with the help of Adam Walker-Parker, a children's book illustrator from UK. I put 'love' reaction to this post by Gemma and right away tried to find it on Amazon. I ordered without any hesitation thinking that my precious son would love it the way I do. Dario loves books so much. I got him familiar with books from an early age. To be honest, I never thought Dario would be so interested in books because he had a lot of toys to play with, but he got sick constantly and didn't have any interest to play most toys that he had. 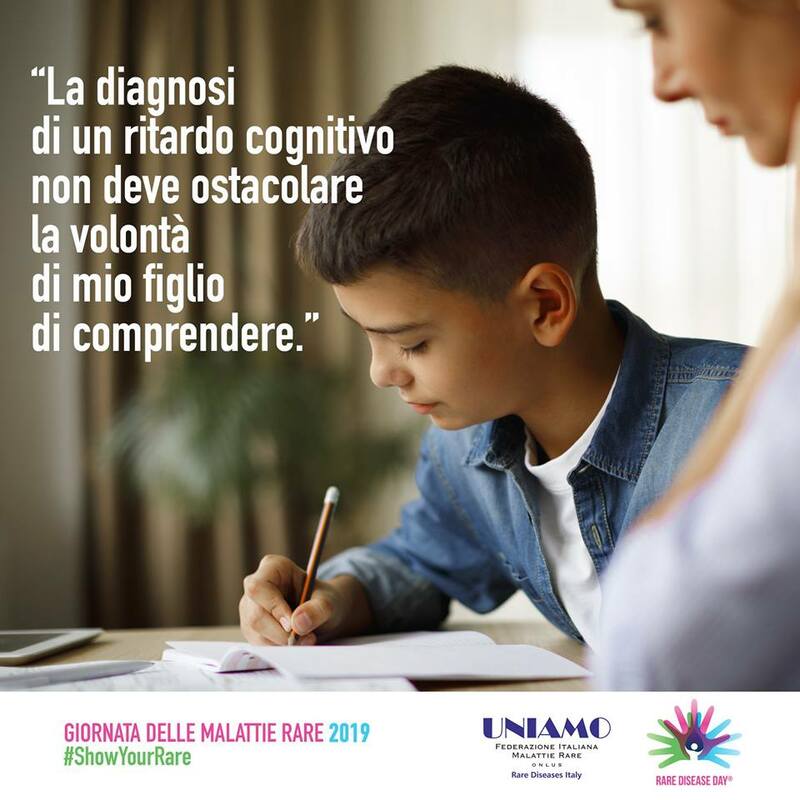 So every time when he was sick, I ended up reading books to him whether in English or in Italian, and I noticed his mood changed. Accordingly, I keep reading him books every day now especially when he gets his breakfast in the morning and before he goes to bed at night. Dario is yet able to read but he likes when I read books with him, for me that's all that matters. So back to the story of the book, I received the book three days after I put my order on Amazon Italia. Quite fast for the new international book. I opened it and I thought it is such a beautiful children book. I showed it to Dario and he held my hands and asked me to read for him. I guess he noticed the new bright colorful book and wanted to have some dig in. As I was reading out loud this book to Dario, I realized that this is such an exceptional and important book. 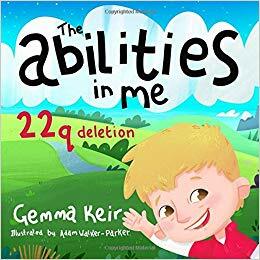 Self-published by Gemma herself who happened to have a son with 22q, this children book is so authentic and easy to read. The illustrations and its bright color will easily catch children's attention. Each page of this book takes us to understand more about its 22q character's daily activities (unfortunately, Gemma doesn't give a name to the character) and his feelings. Its simplistic narrative will help us to learn why the 22q character does the way he does things. By the way, I took pictures of Dario holding and reading the book and I posted one of them on my Instagram page. Gemma Keir noticed it and sent me a dm and asked me if they could use Dario's photo for the book's press release along with other photos from people around the world. I said yes because, why not? I am actually not into an idea of giving my son's photo to people for any reason, but this time I guess it's for a good cause. This book will surely help to spread 22q and rare disease awareness. So I'm in. Bottom line: This book is such an inspirational children book inspired by the real character from real life. It is lovely, colorful and informative that you can learn about 22q from its very first page. I'd recommend this book to those who are affected by 22q/rare disease or those who have an interest in 22q/rare disease.